Enter your dog’s age as of October 2017. Please list your current HIGHEST titles or put n/a if you do not have any. *Please choose the group level which is closest to your dogs training/titling. Click here to read and print the release of liability. Note: this will open in a new window. We are not accepting paypal or credit cards for the Camp Deposit for registration. You will complete the registration info and then choose either deposit or pay in full and follow the directions on the next page for printing your form and mailing your deposit or full payment check. After you sign up as a handler or Observer, click on KEEP SHOPPING in order to add on Camping or RV parking reservations. Dogs must have a novice standard title in AKC or USDAA or CPE (equivalency in CPE is Class 2 minimum). This camp will have groups at Novice+/Open to masters. If Camp does not fill by April 20th we will add a pre-novice group to the regular Magical Camp at that time. If Camp is full with Open/Masters level dogs we will see if there is interest in a Pre-novice Camp which will precede the “Open” Magical Camp. 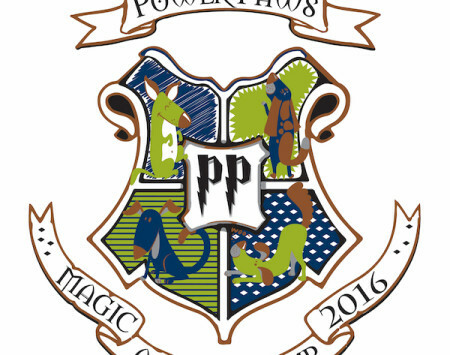 Pre Novice information will be available approximately a week after Magical Camp entries open. A questionnaire will be online one month prior to camp which you will need to fill out about you and your dogs’ skills. Click here to reserve RV/Camping. Click here for Van or Tent Camping. 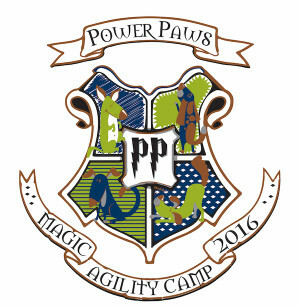 Within 7 days of completing online registration, please submit these documents to Power Paws Agility, 10711 Crothers Road, San Jose, CA, USA, 95127.